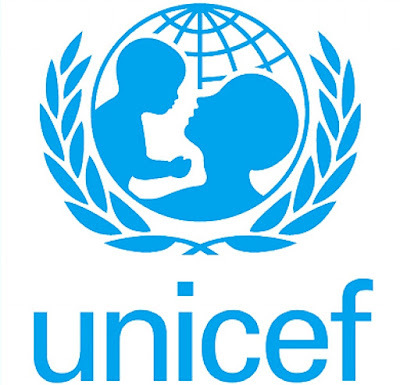 Under the 2016-2020 Country Programme, UNICEF is partnering with the Bandung Islamic University (UNISBA), to support the Government of Indonesia (GoI) to pilot the International Survey on Children’s Well-being’ (ISCWeb) - also known as the Children’s Worlds Survey - in West Java Province. This school-based survey has collected data from children between the ages 8-12. Data collected through this survey will form the basis for the development of a Child Well-being Index in Indonesia. The index will combine data from the survey with traditional indicators from existing and regular Government household surveys such as SUSENAS and RISKESDAS. The Children’s Worlds Survey was conducted in all districts/cities in West Java Province in October-November 2017. Data was collected from 24,000 children in total, including 8 (grade 2), 10 (grade 4) and 12 years olds (grade 6) through self-administered questionnaires in their classrooms. This is the first survey on child well-being ever conducted in Indonesia. The Government of Indonesia – including through the National Ministry of Development Planning (BAPPENAS) and the national Bureau of Statistics (BPS) – has been closely involved in the piloting of the survey. BPS has actively supported the data collection in the field, data entry and initial cleaning of data. The UNISBA research team is the main lead for all technical matters related to the survey in West Java with guidance from UNICEF Indonesia and ISCWeb experts, and collaboration with the Government. In 2018, the results of the Children’s Worlds Survey will be analyzed jointly with BPS and Bappenas and will be published in an Indonesia country report. 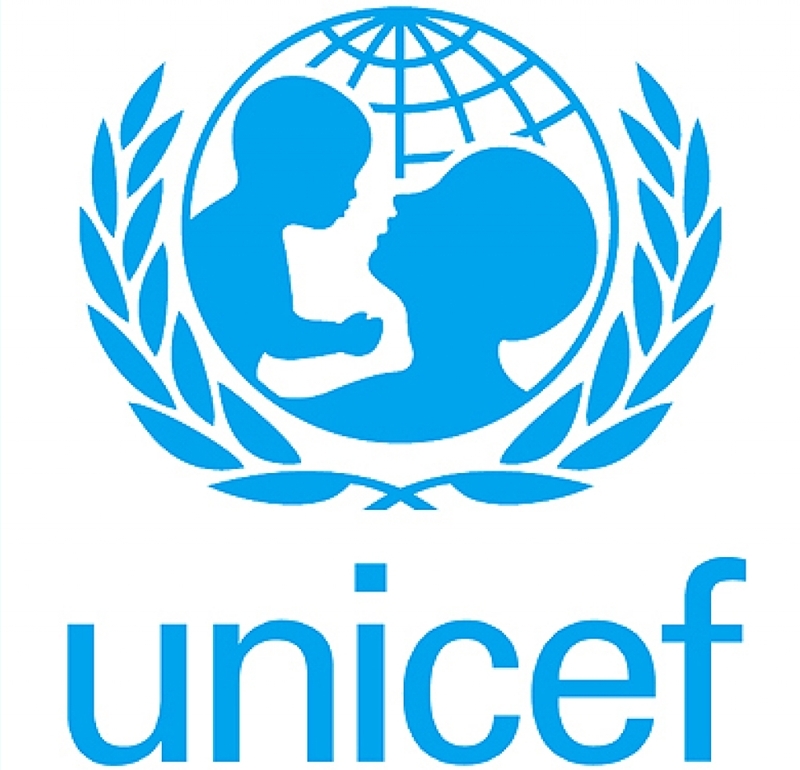 This consultancy seeks to hire an experienced research professional to support the team – reporting to UNICEF Indonesia, and closely collaborating with the UNISBA research team – to analyze the results and write a high quality and analytical report, according to the international ISCWeb standards. The consultant is also expected to support the technical preparations development of the Child Well-being Index in Indonesia. This will include the preparation of analytical meeting briefs to support a series of workshops with the UNISBA team, central and local government, to agree on the conceptualization of the index. Development of the Child Well-Being Survey report for Indonesia, in close collaboration with the UNISBA team, UNICEF, and government partners. *) PHD candidates and/or academic researchers are preferred, with an interest to jointly write at least 2 journal articles on child well-being in Indonesia. Please indicate the expected monthly rate/ lump sum fee (in USD)in your application. Application without proposed fee may not be considered.